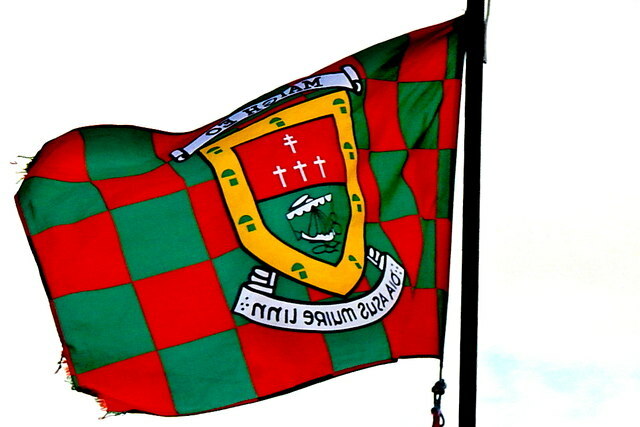 Mayo begin their 2019 Allianz football league campaign against familiar opposition as we face Roscommon on Saturday night in Elverys MacHale Park. Manager James Horan back in charge for a second spell has continued his youth first policy by handing out two debuts for his opening league game with forwards Brian Reape & Conor Diskin both playing national league football for the very first time. At the other end of the scale it's also a landmark occasion for Jason Doherty who will be making his 100th appearance in the green & red on Saturday night. He made his league debut against Kerry in 2011. Support the team & play the Mayo GAA Lotto now. We’re giving away Match Tickets & Hotel Breaks throughout the league. The Jackpot is also a MASSIVE €11,900. Play Now >> https://game.smartlotto.ie/game/play/30.